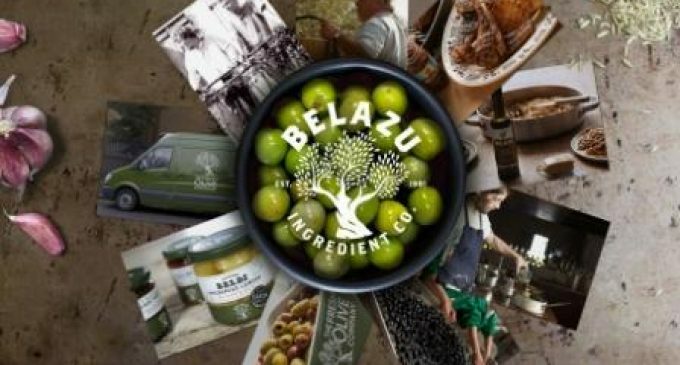 William Jackson Food Group, a UK-based a sixth-generation family business, has acquired premium ingredients brand Belazu for an undisclosed sum. Belazu is the UK’s top-selling balsamic vinegar and premium olive oil brand. 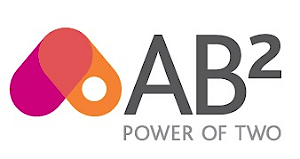 In addition to selling into Waitrose, Sainsbury, Tesco and Ocado, the international brand operates across premium food service channels with high-quality authentic Mediterranean olives, antipasti, grains, pastes and vinegars. Belazu employs around 160 people at its manufacturing facility in Greenford, Middlesex. 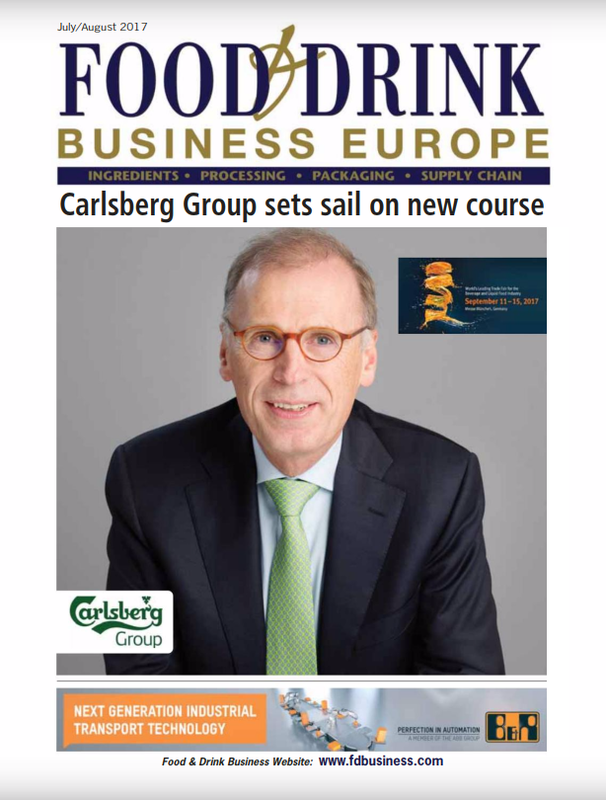 William Jackson Food Group recently sold its Aunt Bessie’s branded frozen food business to Nomad Foods, the leading frozen foods company in Western Europe, for approximately €240 million. The Aunt Bessie’s brand holds number one and number two market share positions, respectively, within frozen Yorkshire puddings and frozen potatoes.